While it may seem that feral children would only ever happen in movies or television shows, there have actually been several cases in the past hundred years. It is exceedingly rare but occasionally a child will be cut off from the rest of human society and grow up away from other people. These instances can see a youngster being raised by animals or living in a completely isolated world, whether they have been abandoned by their parents or have run away from home. The Syrian Gazelle Boy is unique amongst feral children in that he is the only known example to have not been removed from the wild and seen attempts to be integrated back into human society. Anthropologists Jean-Claude Auger discovered him in 1960 and noted that he could run on all fours but also stand upright. Other reports indicate that he would eat desert roots and other plants and move incredibly quickly across the ground. 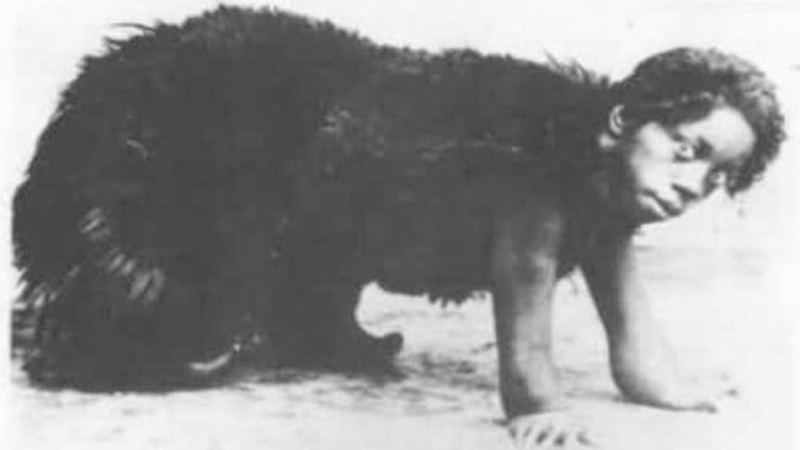 Dina Sanichar, otherwise known as the Indian Wolf Boy, lived in the wild for around 6 years before hunters spotted him running into a wolf den on all fours. Fearing for the boy’s safety, the hunters smoked out the wolf and her cubs before killing the animals. Dina was then taken to an orphanage, where he was looked after, though he never learned to speak. Having been left to fend for herself by her abusive parents, Oxana Malaya grew up almost exclusively in the company of wild dogs that roamed the streets of the Ukraine. Found when she was 8 years old, she had survived only because of the dogs bringing her food and protecting her, meaning that she picked up much of their behavior and was unable to integrate fully with humans afterwards. John Ssebunya has become one of the most famous feral children of all time. The Ugandan was first encountered in 1991 alongside a pack of monkeys and was believed to be John Ssebunya, a boy who was left abandoned when his father murdered his mother and escaped. John explained how he was left alone until the animals brought him food and befriended him, teaching the youngster how to find his own food. Thanks to the fact that he was only in the wild for two years, he has been able to integrate back into human society more easily than others. 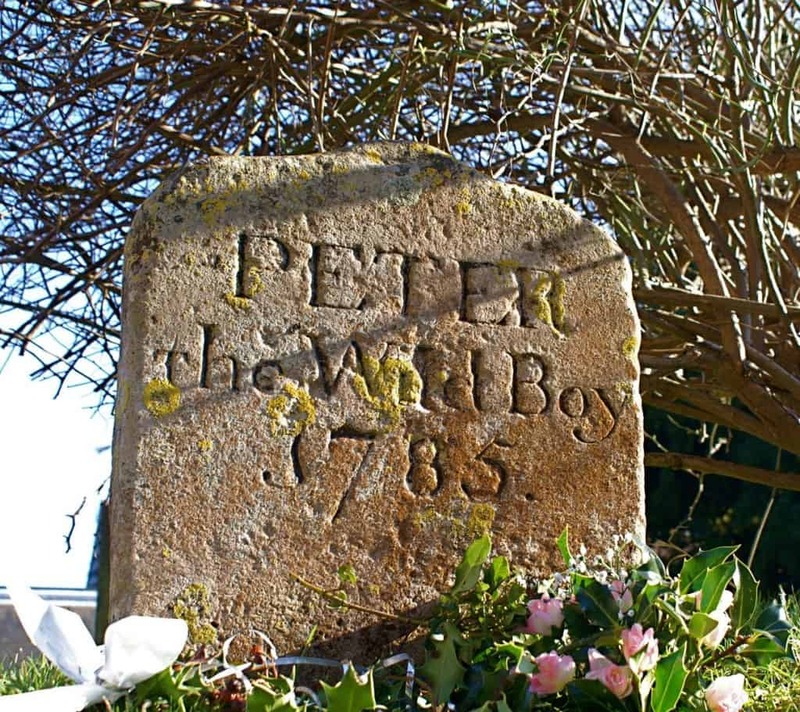 Known as the Wild Boy throughout his life, Peter became famous in 1724 when he was captured at around the age of 12. Discovered as a naked boy who had lived off plants and berries while climbing trees in the wild, he was given to George I and taken to England to be studied by leading experts. Peter managed to live a relatively comfortable life after that, yet only managed to learn a few select words. While there is still some controversy on how accurate reports about Kamala and Amala were, they were widely considered to be two young women who had been left to fend for themselves in Midnapore, India. Rev Jal Singh, the man who found them, reported that the pair had sharp teeth for eating meat, could see incredibly well in the dark and were only capable of moving around on their hands and knees. Researchers believe that the Wild Girl of Champagne was likely to have been abandoned in the wild when she was several years old. This was mostly down to the fact that she was already able to speak when found. Contemporary sources state that she could move extraordinarily fast, could catch and kill rabbits and existed on small animals and roots that she dug up using her large fingers and thumbs. 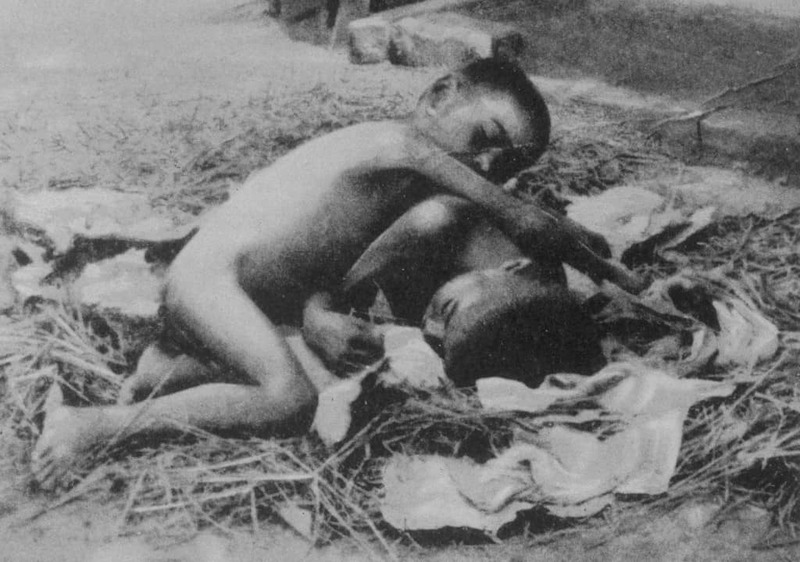 Unlike many other feral children who were left abandoned by their parents or guardians, the leopard boy was actually taken from his home by a leopard. 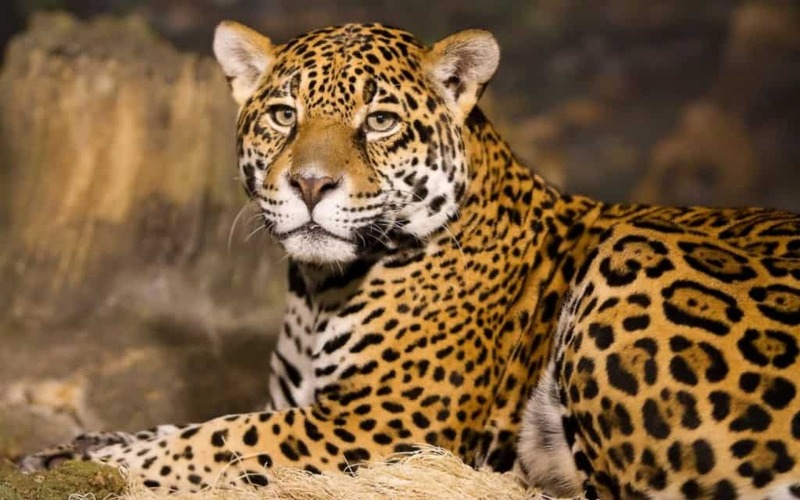 Stolen from his parents, he lived in the wild with the big cat for three years before he was discovered, with experts confirming that he ran on all fours and had tough skin on his hands and knees. The Bear Girl was an inmate at a mental asylum in Turkey who had been taken to the facility after attacking a hunter who had killed a bear. 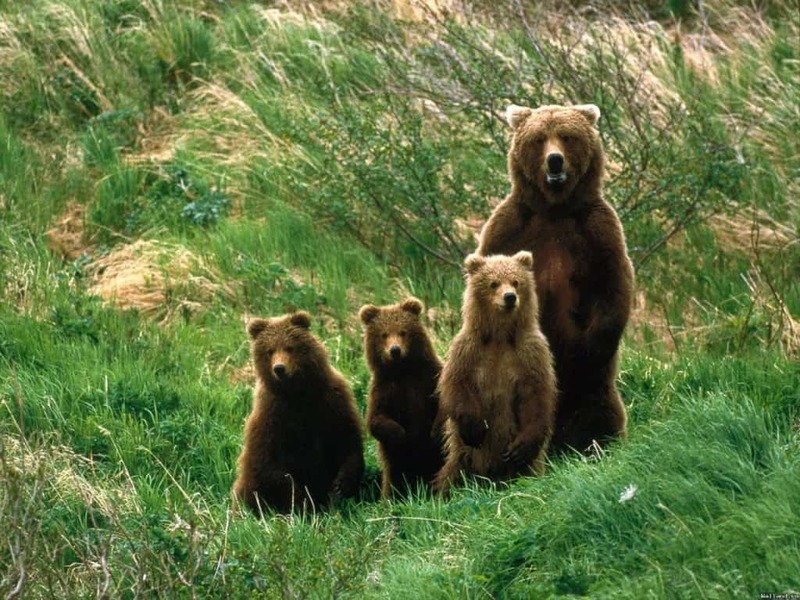 Officials believed that she was a missing girl who had disappeared at the age of two and had spent 14 years living in the wild after being adopted by a family of bears. The lack of a proper understanding of how to treat the girl meant she lived alone in her room, sleeping on a mattress on the floor. Discovered playing with wolf cubs, Shamdeo had apparently spent several years living almost exclusively with wolves. His exact origins are not completely understood and he had developed lots of feral characteristics, including sharpened teeth, eating raw meat and preferring the company of dogs and wolves. He was eventually able to learn some sign language and able to eat meat that had been cooked but was unable to talk.